The Special Education Resource Unit is a corporate unit of the Department for Education, within the directorate of Disability Policy and Programs. 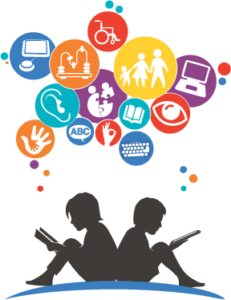 We are a statewide service providing support to parents/carers and Department personnel to enhance the learning outcomes of children and students with disability and learning difficulty. provision of specialised materials to Department psychologists and speech pathologists.